Step 1 Heat the oven to 375 degrees. Step 2 In a medium bowl, sift together the flour, baking powder, baking soda and salt. Step 3In the bowl of a stand mixer using the paddle attachment, or in a large bowl using an electric mixer, beat the butter, brown sugar and sugar until light and fluffy. Step 4Whisk the egg into the butter mixture until fully incorporated. Step 5With the mixer running, beat in the flour mixture, a little at a time, until fully combined. Stir in the oats until incorporated. Step 6Spread the mixture onto a 9-inch-by-13-inch baking sheet and bake until golden brown and set, about 20 minutes. Remove from heat and cool to the touch on a rack. Crumble the cooled cookie to use in the crust. In Recipes-list.com we have selected the most viewed recipes from category - Desserts . Enjoy the best recipes specially selected for you! 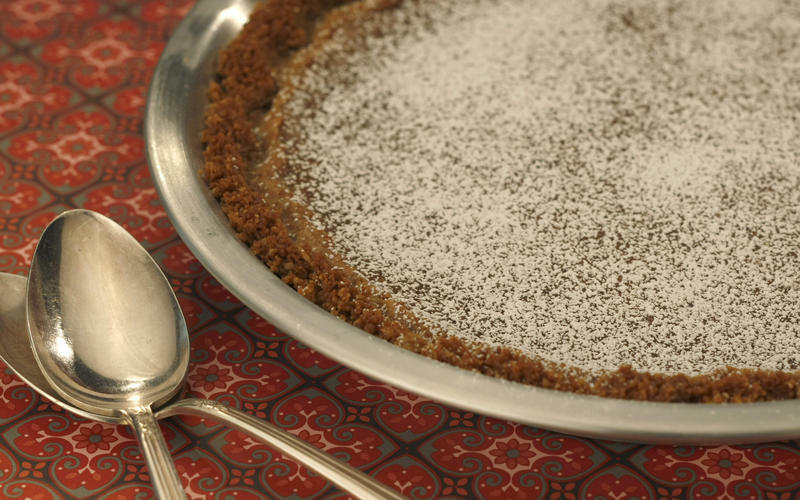 Momofuku's Crack Pie is the right choice that will satisfy all your claims.